With the Ryder Newsroom, stay up-to-date with the latest Ryder press releases and company news. 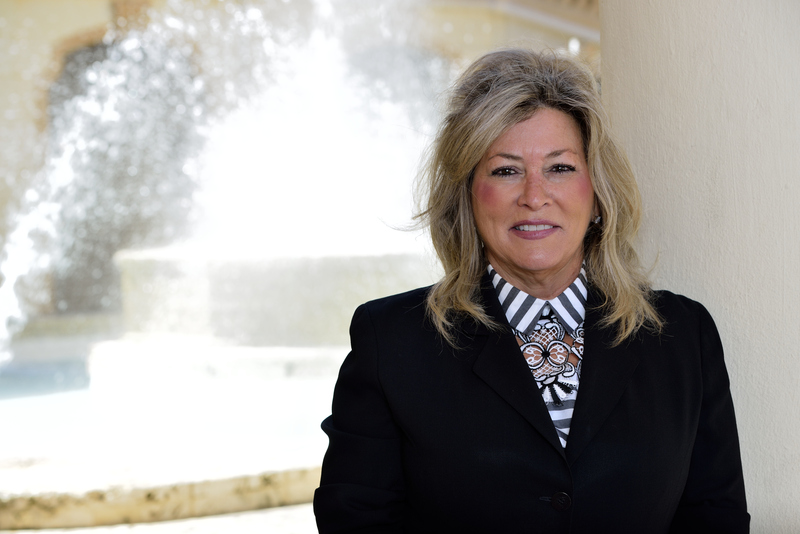 MIAMI--(BUSINESS WIRE)--Ryder System, Inc. (NYSE: R), a leader in commercial fleet management, dedicated transportation, and supply chain solutions, announced that Executive Vice President and Chief Marketing Officer Karen Jones was recognized by the South Florida Business Journal at its 2019 Influential Business Women Awards luncheon at the Pier Sixty-Six Hotel & Marina in Fort Lauderdale, Fla., on March 15. Ryder EVP & CMO Karen Jones recognized as one of 2019's most influential businesswomen for career achievements, leadership & community involvement. Ryder Supply Chain Solutions executives recognized for exceptional leadership and innovation by Supply & Demand Chain Executive magazine, named Pros to Know for 2019. MIAMI--(BUSINESS WIRE)--Ryder System, Inc. (NYSE: R) Chairman & Chief Executive Officer Robert Sanchez will present a company update at the J.P. Morgan Aviation, Transportation and Industrials Conference. MIAMI--(BUSINESS WIRE)--Ryder System, Inc. (NYSE: R) Chairman & Chief Executive Officer Robert Sanchez will present a company update at the Citicorp Global Industrials Conference. MIAMI--(BUSINESS WIRE)--Ryder System, Inc. (NYSE: R), a leader in commercial fleet management, dedicated transportation, and supply chain solutions, today reported it exceeded its initial full-year outlook for 2018, driven by record revenue growth. Total revenue and operating revenue grew across all three business segments reflecting new business and higher volumes. Full-year GAAP EPS was $5.21 versus $14.90 in the prior year, reflecting the one-time benefit of tax reform in the prior year. Ryder reports record 2018 revenue of $8.4B, up 15%; strong contractual revenue growth drives 2019 earnings forecast. 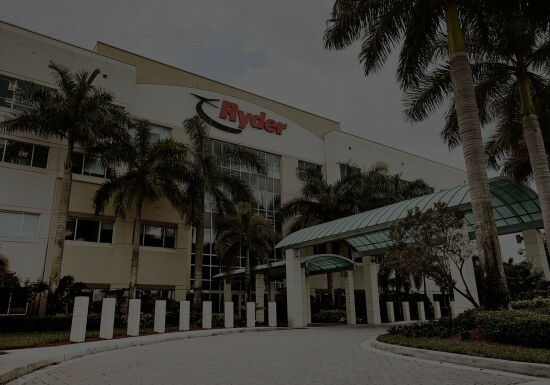 MIAMI--(BUSINESS WIRE)--Ryder System, Inc. (NYSE: R), a leader in commercial fleet management, dedicated transportation, and supply chain solutions, announced today an e-commerce fulfillment solution set to transform the way many manufacturers do business online, offering an alternative to third-party marketplaces by fulfilling orders of manufacturer products direct to consumers. 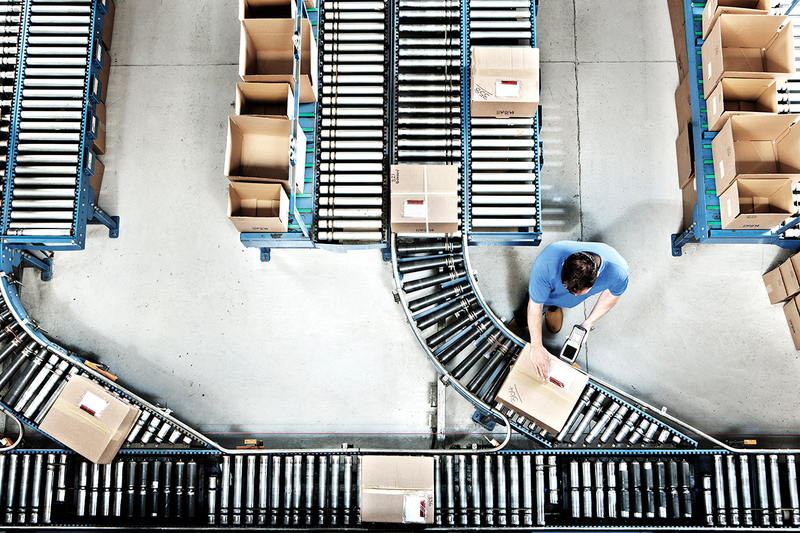 Ryder disrupts e-commerce industry, enabling manufacturers to go direct to online consumers.